Bosch has become the first company to have got the permit to test its automated vehicles on Victorian roads. The company recently got approval from the Victorian government under Automated Driving System (ADS) permit scheme. Bosch has also received a AUD$2.3mn from the state government. According to media reports, the company will begin testing on high-speed rural roads later in 2019. 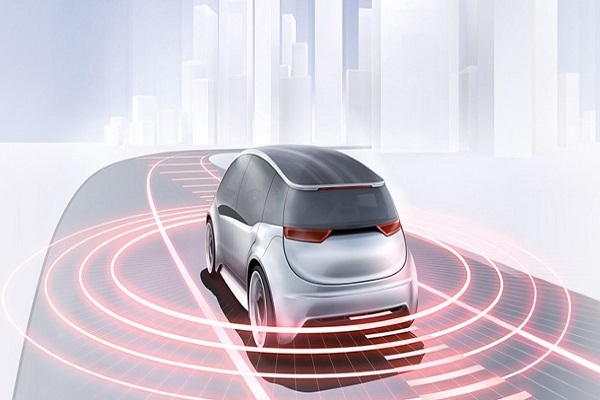 Bosch will be conducting tests on roads that will expose the automated vehicle to a range of different conditions including traffic, weather, and infrastructure. 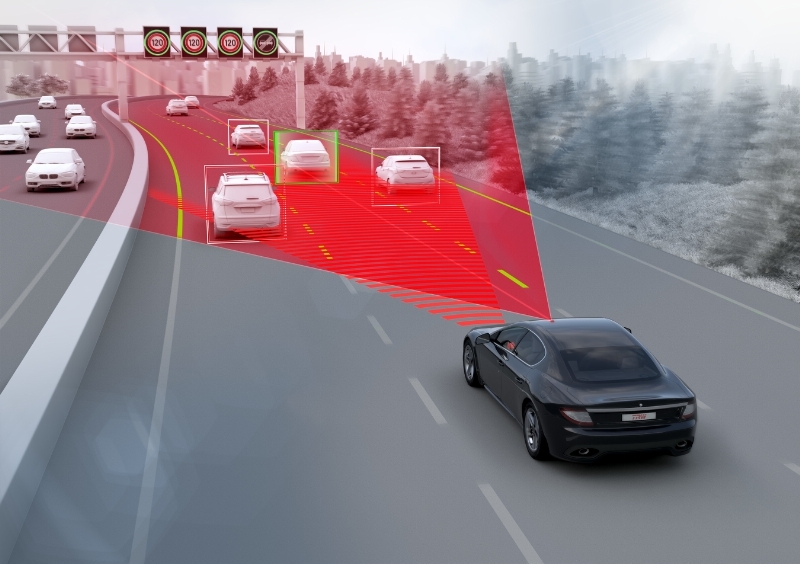 ADS Scheme allows parties to test the safety of automated capabilities and on another along with enabling road authorities to monitor, manage and the study the impacts of these vehicles on roads. The government had in 2017 called for application from parties for testing their autonomous vehicles and it is expected that it will also be announcing other successful applicants soon.